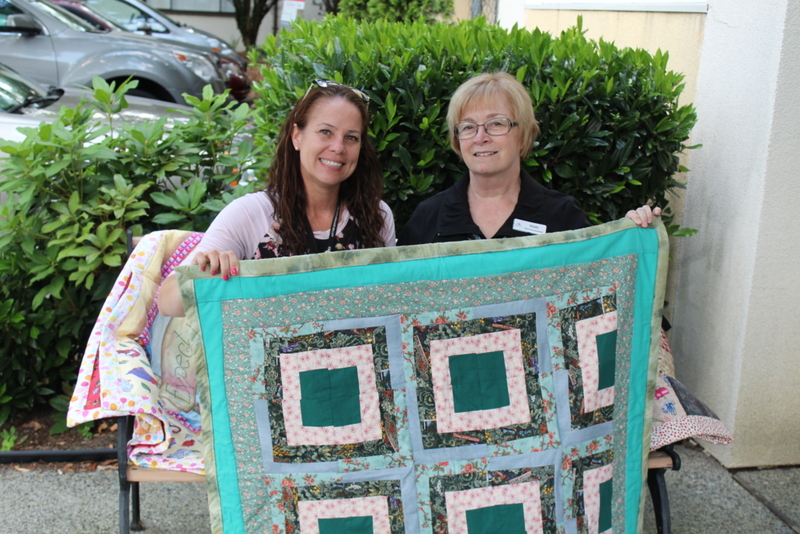 At the end of July we received a beautiful donation from the Fraser Valley Institution of Women. 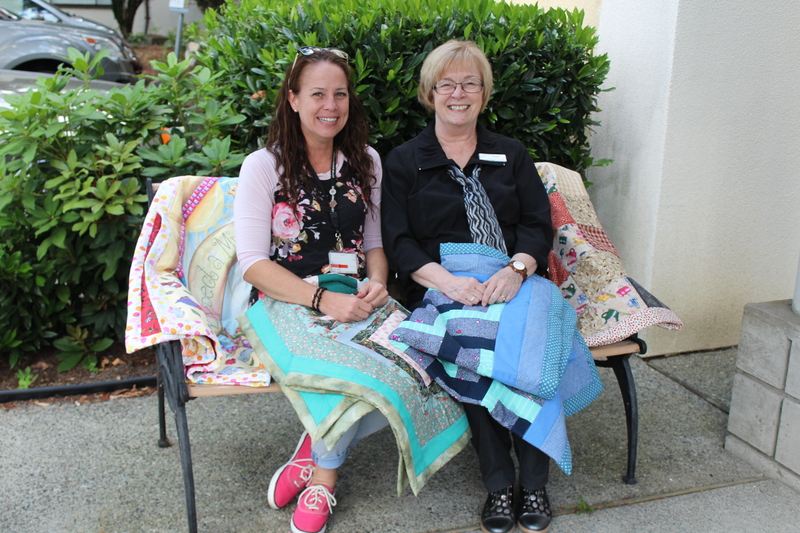 For the past several months the women there have been learning to quilt by making lap blankets for seniors, and they brought their first finished set to the residents at Menno Place! We love the connections we make in this community, and we are so grateful for the care that is extended to our seniors. Lavanda (Social Programs Officer at Fraser Valley Institute for Women) with Pearl Nucich – looking through all the quilts brought to Menno Place! Book Review – Aging Matters; finding your calling for the rest of your... Need a Place to Stay while visiting Menno Place?